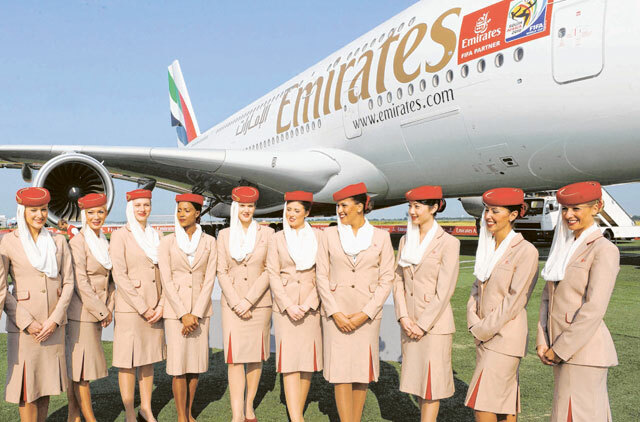 Dubai: Emirates Group confirmed on Wednesday that it is giving away bonuses to its thousands of employees. The news came following the announcement that the aviation company made Dh4.1 billion in profit for the financial year ended March 2018, up 67 per cent from last year. The airline's profit also jumped more than double to Dh2.8 billion during the same period. A spokesperson for the airline, a subsidiary of Emirates Group, confirmed to Gulf News that the extra compensation will be equivalent to five weeks' salary. It will be distributed this month and will apply to employees of Emirates Group, including the airline and dnata. The bonus payout, or commonly known as "profit share," is dependent on the company's financial performance and is distributed almost annually to the staff. Shaikh Ahmed bin Saeed Al Maktoum, chairman and chief executive of Emirates Airline and Group, noted that business conditions remained tough, but a rebound in the cargo sector, coupled with the strengthening of other currencies against the US dollar, has helped push the company's earnings. Emirates Group has more than 100,000 employees on its payroll across more than 200 cities, including Dubai. It was announced this week that government employees will receive a bonus of one month’s salary in celebration of 100 years since the birth of Shaikh Zayed, the UAE’s founding father.